Over the last two years, mental health has become a key boardroom issue in Britain, but the gap between the perception of how much has been achieved and the reality is still wide. The rhetoric about mental health used by senior business leaders is not always being translated into tangible actions. At present, 58 per cent of them think that their organisations support their staff, while only 42 per cent of employees with no managerial responsibility say that staff with mental health issues were being supported (Mental Health at Work 2018 report). “the stigma surrounding mental health problems still exists, although to a lesser extent than before"
- Every week, more than 100 people take their own lives in the UK (source: Mind). “These figures reflect the enormity and complexity of the task ahead of us,” said James Rudoni, Managing Director of Mates in Mind. “We need the commitment at the top of organisations to drive a radical change in workplace culture across the UK. At Mates in Mind, we believe that only when companies and regulators go beyond tackling a crisis of mental ill-health and start preventing it in the first place, will a long-lasting transformation of workplace mental health begin. “Working in collaboration with industry partners, Mates in Mind, of which the British Safety Council is a proud supporter and one of the founding partners, has developed a comprehensive mental health programme, based on the principle that there is no health without mental health. Mates in Mind is now working with more than 200 organisations across the construction and construction-related industries, creating better awareness and challenging the stigma associated with poor mental health. This message is now reaching more than 187,000 workers." Start the Conversation – a 45-minute session that aims to get employees thinking about mental health and talking about it. 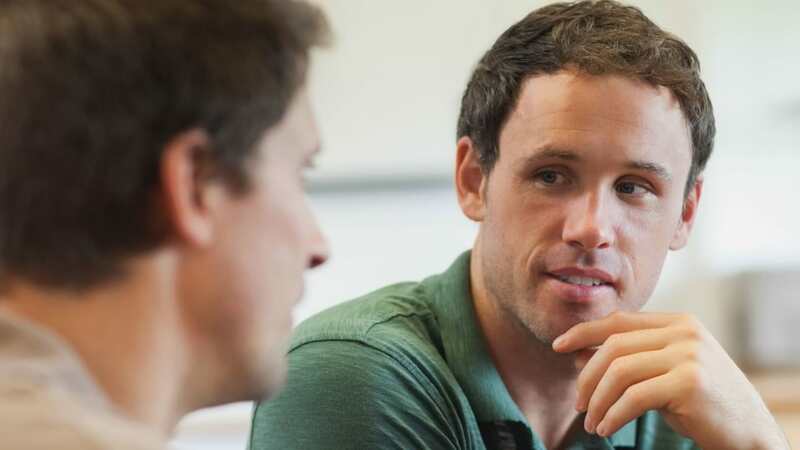 Manage the Conversation – a three-hour workshop for line managers to give them the skills and confidence to have conversations about mental health. Mental Health First Aid – a two-day course that teaches people how to identify, understand and help someone who may be experiencing a mental health issue. The British Safety Council also offers a range of wellbeing courses to help organisations with the development of a positive mental health culture, such as Resilience, Stress Awareness and Managing Stress training.